Join Success Author Dr. Shelly Cameron when Patricia Chin, founder of VP Records, the world’s biggest Reggae and Caribbean music label of Grammy Award winners Morgan Heritage hosts Book Signing of Success Strategies of Caribbean American Leaders in New York. Come discover Why Some Individuals Succeed, While Others Don’t. Join us for an afternoon of Success Strategy, Reggae, Poetry and the Caribbean. Other authors include Jennifer Plumley – Mind Shaper; Roger Grant – 50 Most Significant Jamaican Musical Artists Past to Present. 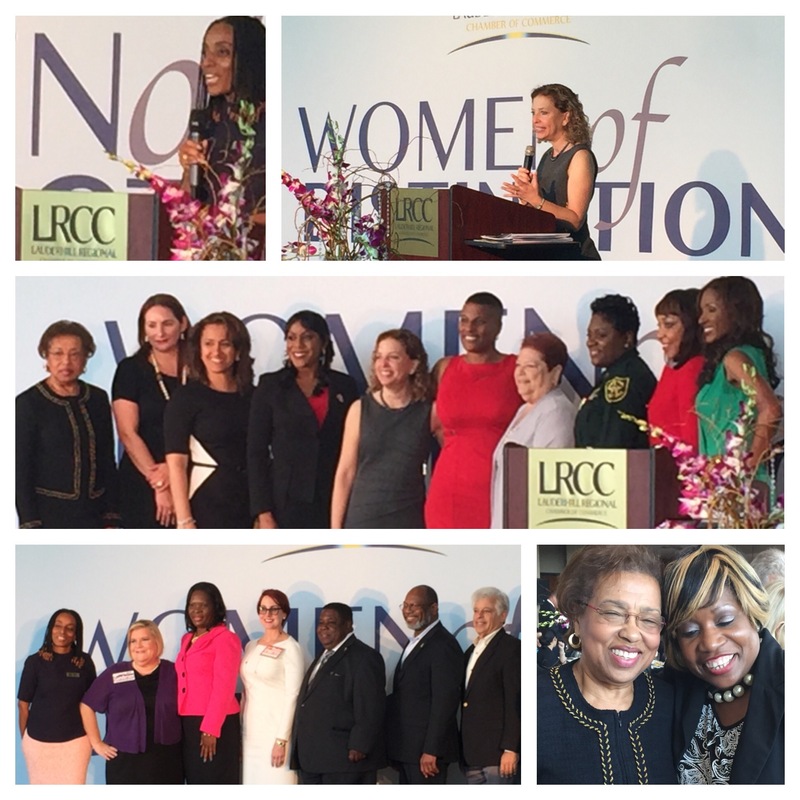 Inspired by LRCC Women of Excellence including Pauline Grant, CEO BrowArd Health North, Dr. L.Sam who climbed Mt. Kilimanjaro for Freedom challenge, and Channel 7 Danielle Knox. Roxanne Valies candidate for State Rep District 95 introduced Congresswoman Debbie Wasserman Schultz, Guest Speaker. Candidates for 2016 state of Florida elections were presented. Most of us long to achieve success in whatever way we can. These individuals achieved success through giving back, through involvement in our community. To each that’s their success. If I had 6 hours…. Author Dr. Shelly CPosted on February 26, 2016 Format ImageCategories motivation, SuccessTags blogging101, entrepreneurs, inspiration, opportunity, postaday, SUCCESSLeave a comment on If I had 6 hours…. I began this blog a few years ago but have hardly been consistent. As an individual in the business of Human Resource Management, and organizational leadership, my passion lies in the development of entrepreneurs, youths and individuals in transition. For that reason, I conducted a study for my dissertation on Success Strategies and decided to publish it recently in my book titled “Success Strategies of Caribbean-American Leaders in the United States”. In the book I sought to answer the question Why Some Individuals Succeed, While Others Don’t. It is now available on http://www.amazon.com, and http://www.barnesandnoble.com. I am still writing with the intention of publishing the Success Strategies Workbook, as well as another book titled “GreenLight: When God says Go”. My intention here is to decide on what my audience prefers to hear, then focus this blog on that. This could be under the topics of leadership, success, inspiration, or lighter moments. From participating in this new developing experience, I hope to be able to learn how to (1) improve this blog; (2) gain strong insights on how to advance; and (3) confidently connect with and grow followers. Check out my blog https://successfulleaders.wordpress.com and I would most certainly welcome your comments and insights! Thank you.